Everyone at Trivantis is a total tech nerd. You have to be a nerd to love software this much! And the only thing we love more is delighting our customers. Whether it’s on the Trivantis Community, through our support team, talking with account representatives, or even noted from social media, you asked and we listened. 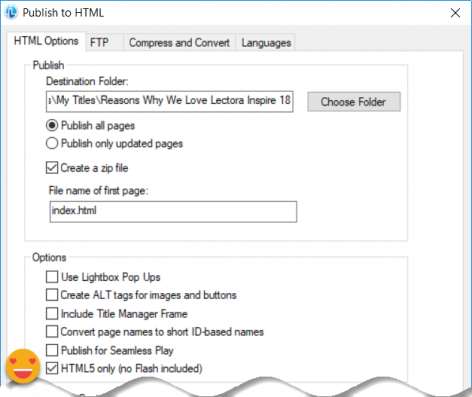 All of the changes in this version came from fellow Lectora users just like you. In this blog post, we’re going to tell you 9 reasons why we love 18. So buckle up and prepare to get geeked right along with us! We love this feature because the templates, made in partnership with FasterCourse®, offer an update and easy way to dive right in. Plus, these templates are customizable, so you can take these templates and run wild. We adore the new buttons because they not only look modern and exciting but they are editable as well! Now you can edit stock buttons to have a specific foreground and background color. That means no more looking for external buttons! Just crisp and clear graphic design goodness! P.S. If you’re still in love with our older buttons, you’ll find them under the legacy category. TechSmith has brought us the latest and greatest in screen recording, audio, video, and screen captures. Once again coupled with the power Lectora! 4. Responsive developers can now choose which desktop and/or mobile view they want to be created and seen. 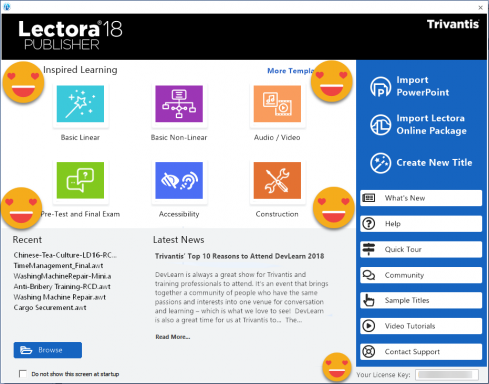 While this isn’t a new concept, our Lectora Online users love this – which in turn makes it lovable to us. Trying to implement a responsive title that’s just going to view on a phone or tablet? Now you can easily toggle which views you want to develop, leaving the ultimate control in your hands. 5. When “Use Web Accessibility Settings” is checked, an option for focus, color, and width will now be enabled. Accessibility is near and dear to our hearts. 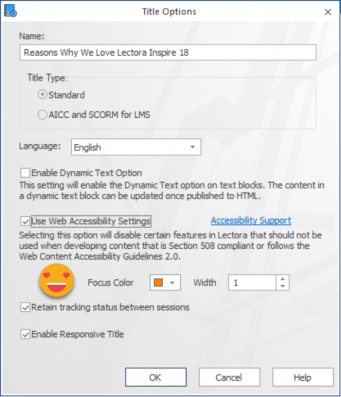 We get so much joy knowing that our content is reaching as many people as possible – mostly due to our wonderful Lectora authors who keep standards such as Section 508 and WCAG in mind. With this release, we added a bunch of accessibility additions and fixes, including the ability to easily customize the focus color and width. Plus, it lifts some of the restrictions of developing. So play with colors! Go for a bigger impact! 6. When “Use Web Accessibility Settings” is enabled, “Publish for Seamless Play” is now disabled. Screen-readers didn’t love our Seamless Play option. It kept pages from being announced correctly and caused further accessibility issues. When Seamless Play is not used, screen readers now recognize page changes and learners can enjoy full accessibility support. That’s definitely something to love! While we don’t love finding issues, we appreciate it when users bring these items to our attention. For that reason, we leave the lines of communication open on our Trivantis Community and social media groups. Plus, our support team frequently tells us what you don’t love. Therefore, for version 18 of Lectora, we focused on addressing as many of these issues as possible. Check out the complete list within our release notes. 8. The option to “Add Submit Button” is now available after the question has been created. And, it can be added in the question editor. We’re lovers of feedback! When developing a question, we give you the ability to enable and customize it right inside the Question Creator. But one thing that was bugging (a non-accidental play on words ;)) us and YOU was that the ability to create a submit button; it wasn’t always available. However, now you can submit a question for feedback and processing even after a question has been created. 9. 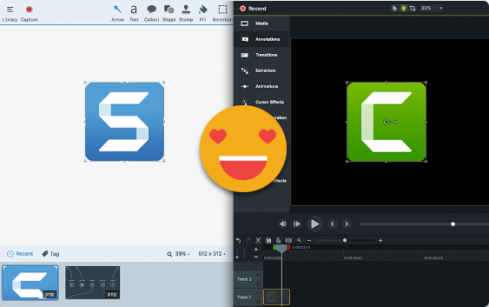 The HTML5-only publish option ensures that content doesn’t contain outdated media types such as Adobe Flash® (.SWFs). Trivantis has always been a lover of HTML/HTML5. That’s why we became Flash-free in 2004 and never looked back. Now with this latest update, you can avoid any Flash fallback elements and ensure there are no issues importing your work into your LMS. With this release, you have the ability to future-proof your content today! Not a Lectora Inspire customer? Fall in love today! Start your free 30-day trial to see the latest version. It’s actually all that they have done in almost 2 years. Lectora 17 came out in early 2017.